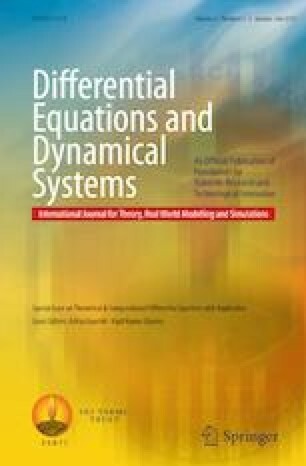 In this paper, we study controllability results for non-densely defined impulsive fractional differential equation by applying the concepts of semigroup theory, fractional calculus, and Banach Fixed Point Theorem. An example is also discussed to illustrate the obtained results. The first author is thankful to the University Grant Commission for its financial support to carry out his research work.